Yet another celebration I can get behind: World Whale Day. 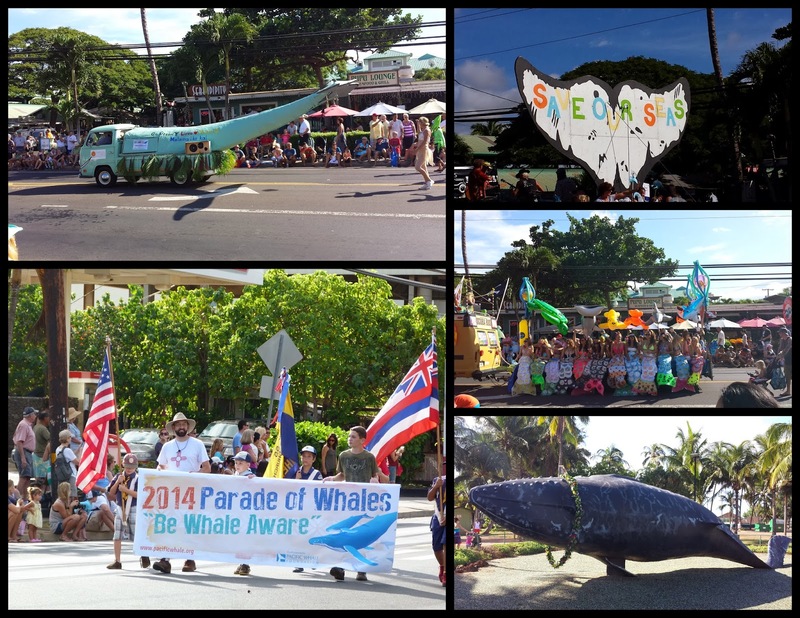 Yesterday there was a big festival in Kihei, including the 34th annual Parade of Whales. This was my first time attending a parade here in Maui. Who doesn't love a parade? Especially one celebrating our special winter visitors, the humpback whales. Next week, I'm going on a Pacific Whale Foundation whale watch. The whales have really been out to play the past month and I've been able to watch them from the beach, but I'm excited to be out in the water again and see them up close. Have you been to any festivals recently? If you were going to create a celebration for your favorite animal, what would it be?